Fancy a night full of HUNGAMA! With flares of joy, Oorja is bringing to you the biggest Bollywood bash in town this 24th April at Spice Market. 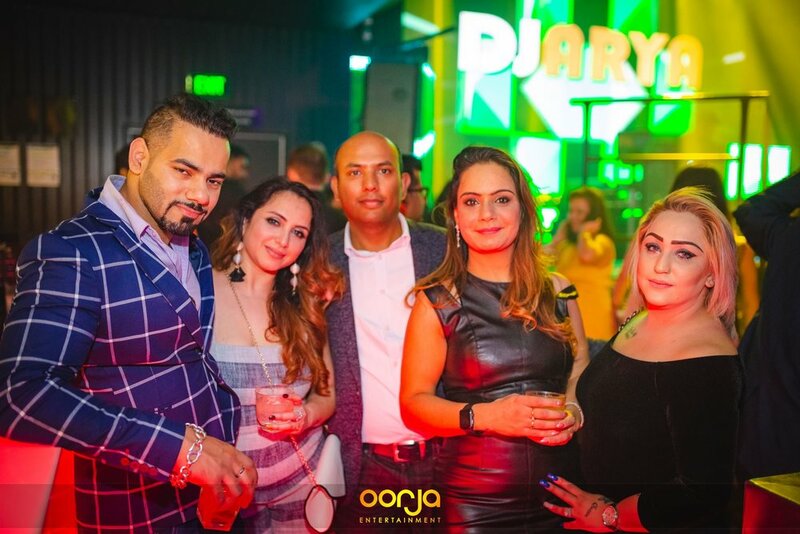 From sizzling LIVE performances, lavish VIP booths, fingerlicious food to our renowned DJs playing heavy mix of non-stop party anthems we promise to make your moves unstoppable & making you go gaga on the dance floor. So, get ready to tap your feet & shout out loud with us, Don't forget to bring your group and let's do some HUNGAMA this ANZAC Day Eve! ✦ Pre-Sold Tickets are only available to couples, girls, and groups of guys with girls. ✦ All Bookings require minimum 40% Female attendance. VIP BOOTHS: Party like a Celebrity, Book a VIP Booth and Experience the Luxury. ✔ Includes: No Lines, VIP Lounge, Personal Waitress, Scrumptious finger food, Bottle service, Bar Tab for Food/Drinks. A STRICT dress code applies to the door at all times. ✦ MEN: Suits, Formal Jackets, Blazers OR a Minimum Collared Shirt & Dress Shoes. No T-shirts, torn jeans, hoodies & sports shoes. If you have any questions, contact us on 0425 795 135.